DeckSafe solutions discuss the various steps you can take to stay safe this Winter, and avoid any trips or slips! With the cold, dark, damp weather closing in on us it’s important to take a look at the effect this can have on safety – not only in our own homes and gardens, but also throughout the workplace. A common issue in gardens during the dark and damp Winter months is traditional wood decking becoming slimy and slippery. Wood decking is at it’s most vulnerable during the Winter, with the wet weather wearing down the natural fibres and creating a surface which is prone to mold and a build up of slippery residues. Solution: We offer a selection of non-slip decking strips designed to be easily adhered to existing decking. 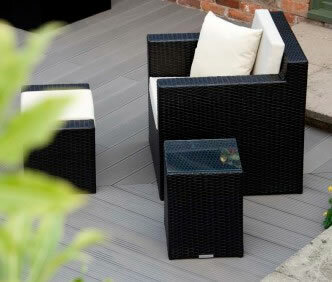 Alternatively, have you considered our composite decking? Made from a recycled wood and polymer composite, it’s a safe non-slip choice for consumers and businesses alike. During Winter months stairways – either outdoors or indoors – which are located in poorly lit areas, can provide a potential trip hazard. 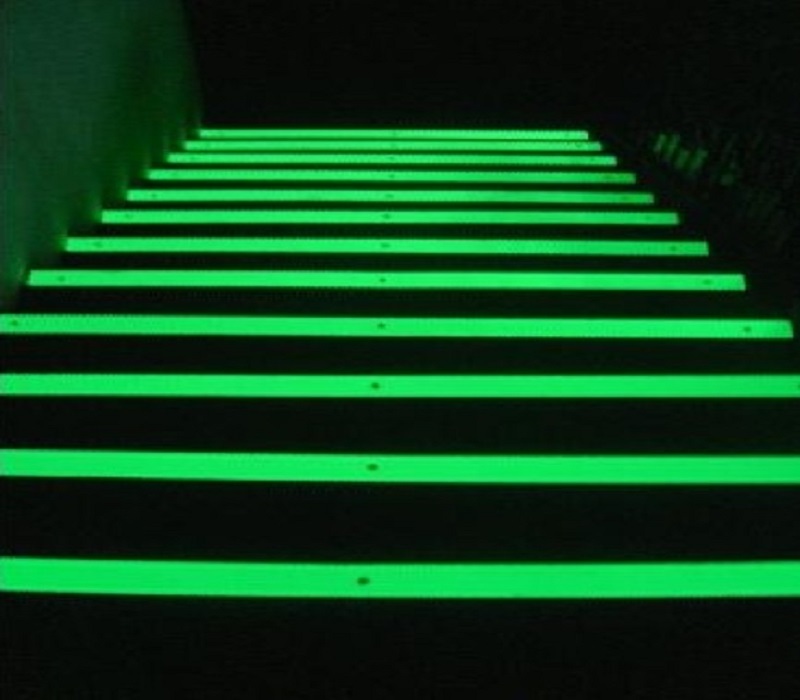 Solution: Luminous stair nosing will ensure your stairways are visible even in the poorest lit conditions. 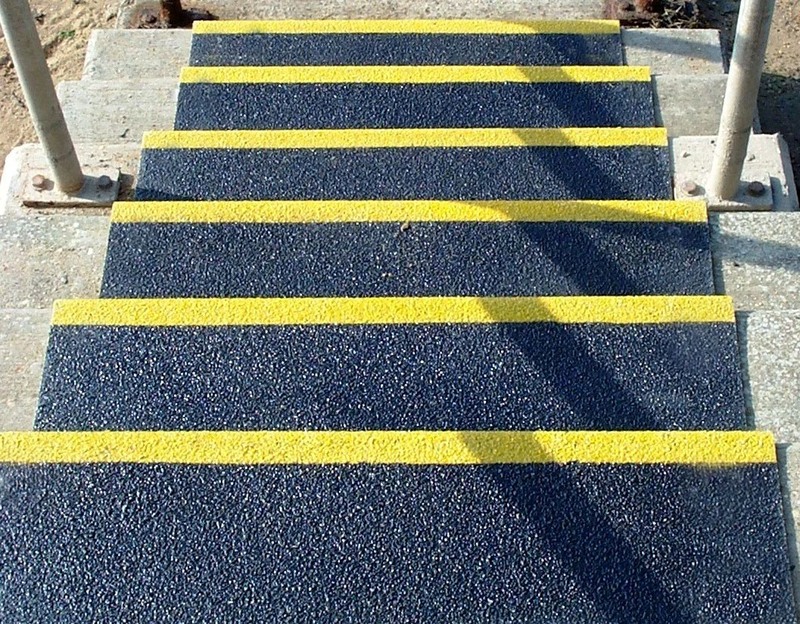 Along with often-dim lighting outside, stairs can also become dangerously slippery in wet or icy conditions, particularly at busy outdoors areas such as train stations. Solution: Create a firmer grip underfoot with our stair tread covers. Designed to cover the majority of a stair, our tread covers are made from a resistant non-slip fiberglass. If you’d like to discuss with us how we can make your workplace or home a safer place this Winter, get in touch with our friendly team here.